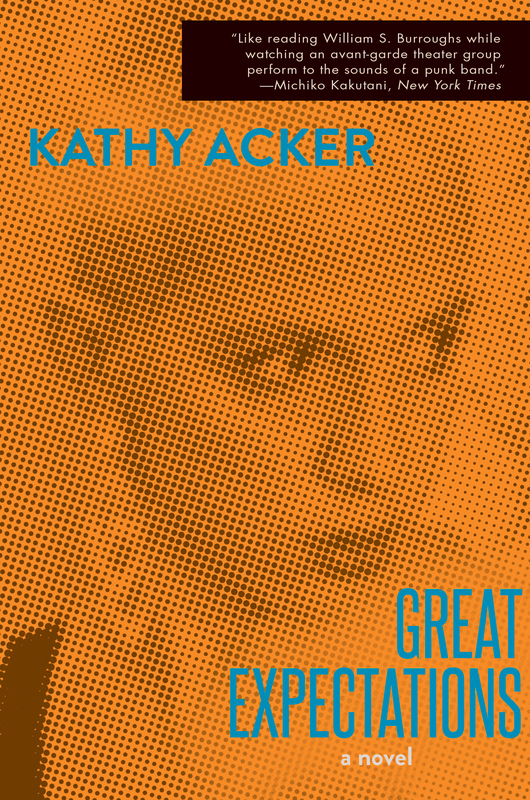 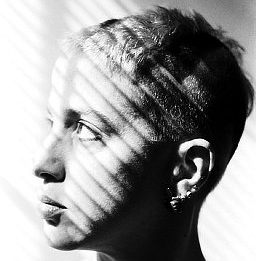 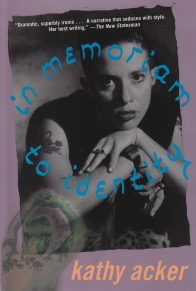 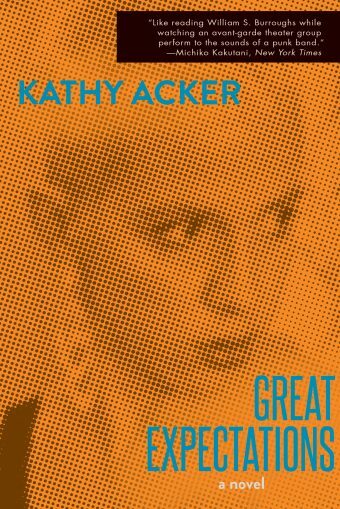 Kathy Acker’s practice of literary appropriation and pastiche made her notorious—as a rebel and a groundbreaker—when Great Expectations was first published in 1982. 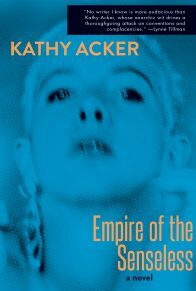 Here, she begins rewriting Charles Dickens’s classic—splicing it with passages from Pierre Guyotat’s sexually violent Eden, Eden, Eden, among other texts—alongside Acker’s trademark pithy dialogue, as well as prank missives to the likes of Susan Sontag, Sylvère Lotringer, and God. 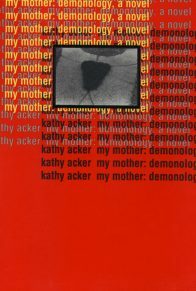 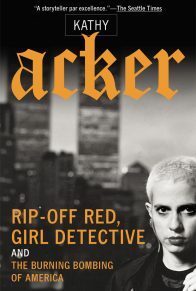 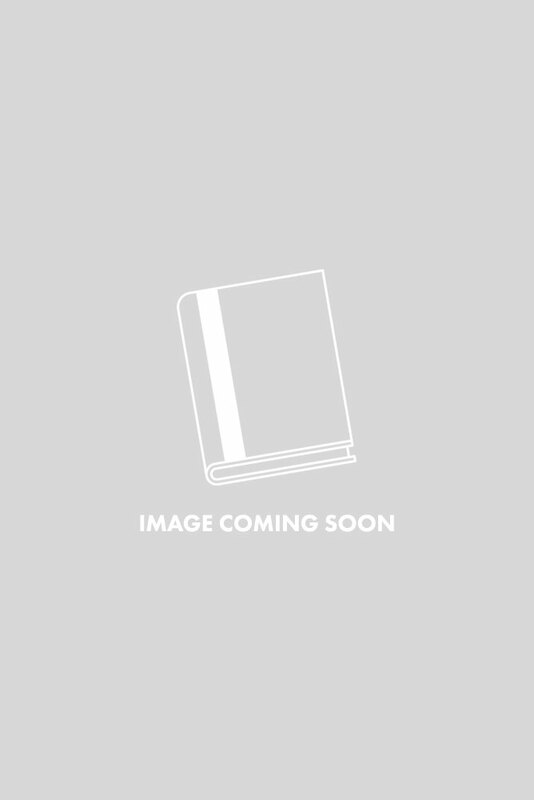 At the center of this form-shifting narrative, Acker’s protagonist collects an inheritance following her mother’s suicide, which compels her to revisit and reinterpret traumatic scenes from the past. 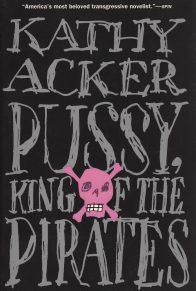 Switching perspectives, identities, genders, and centuries, the speaker lustily ransacks world literature to celebrate and challenge the discourse around art, love, life, and death.